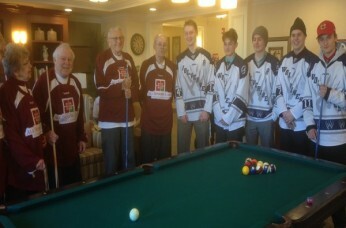 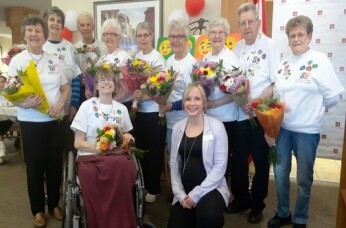 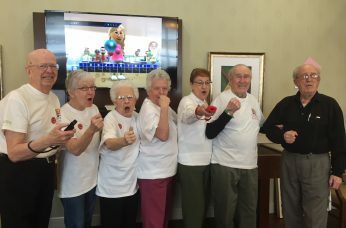 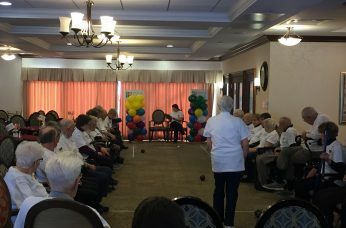 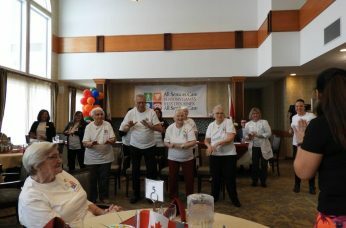 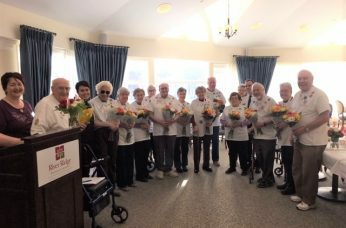 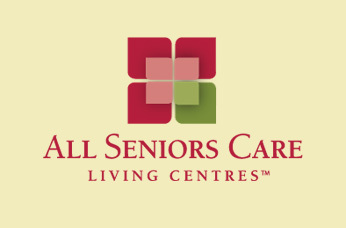 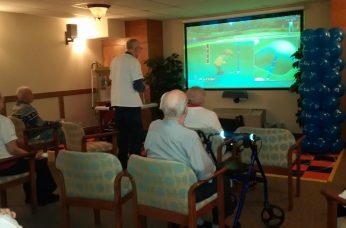 Canada Day Celebrations At All Seniors Care Living Centres! 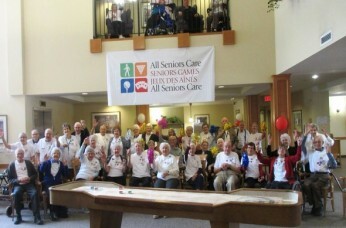 A Week Of Laughter And Great Times Wraps Up At The Closing Ceremonies For The 9th Annual ASC Seniors Games! 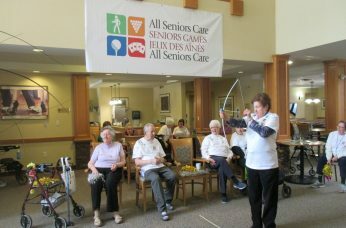 A Great Day For Golf During Day 4 Of The 9th Annual All Seniors Care Seniors Games!